The best way to get investors excited about your product. 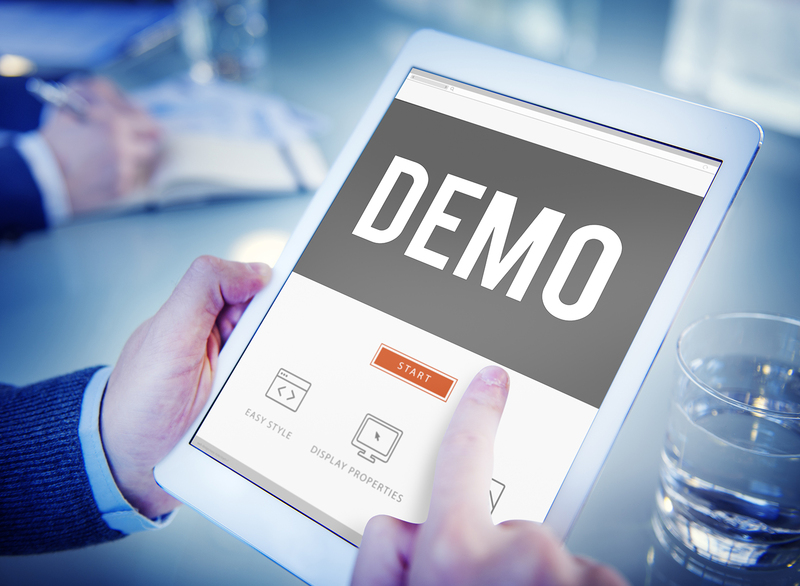 We create an appealing live demo of your product for both desktop and mobile devices. Let us develop your product faster and with less investment. With an experienced team, latest technologies and our proven methodology, we provide a secure path to a successful product. Shorten the time frames to achieve your goals. Offload distracting tasks from your team to our experienced developers and get more things done at the same time.